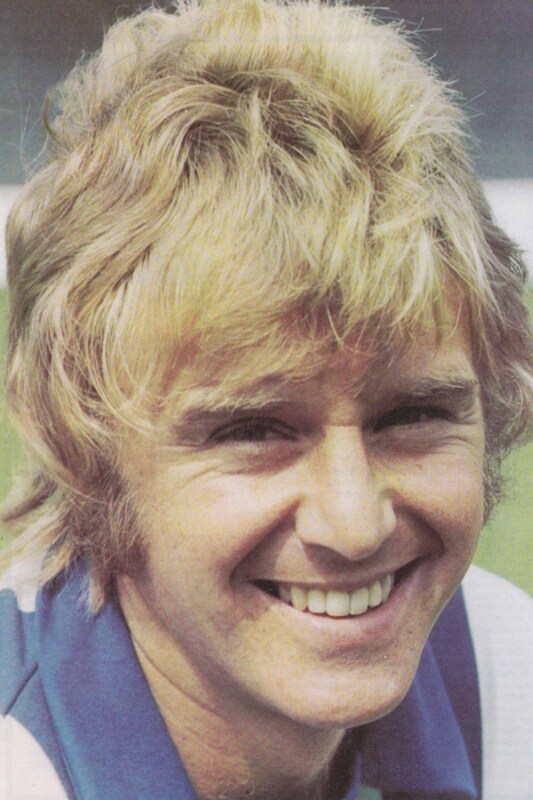 Does anyone remember Sheffield Wednesday player John Sissons? Just remember him being a good player...left winger I think. Very good left winger. Scored one, (or was it two? ), in the 1964 FA Cup Final for West Ham, (WHU 4-2 Preston), alongside Bobby Moore, Martin Peters, Geoff Hurst, (did Jimmy Greaves also play in that Final?). My best memory of Sissons was scoring a great goal at the Kop end when we beat that great QPR team 4-2 early in the 1972-73 season. The season QPR and Burnley ran away with the second division. QPR had Bowles, Leach, Givens, Thomas, Francis, Parkes, etc. Left Wednesday for Norwich I think. Dooley replaced him with Willie Henderson, who was a right winger, but set Hillsborough on fire for a few months. Football was just BETTER in the 70s and 80s. The score in the 1964 F.A. Cup Final was West Ham 3 Preston 2. Preston took the lead and John Sissons equalised. A second Preston goal followed and it was Geoff Hurst who equalised. The winner was scored in the 90th minute by Ronnie Boyce. On the Preston side that day was Howard Kendall. The referee was Arthur Holland of Barnsley.